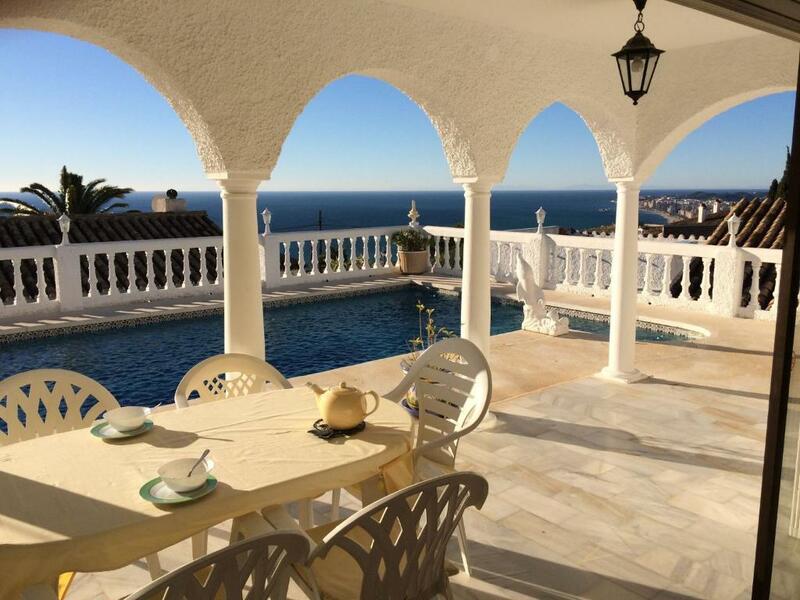 Located in Benalmádena, Casa Kerstin has a private pool. This villa provides air-conditioned accommodations with free WiFi. The villa has 3 bedrooms, a TV, an equipped kitchen with a dishwasher and an oven, a washing machine, and a bathroom with a shower. Plaza de España is 1.9 miles from Casa Kerstin, while Selwo Marina is 5 miles away. 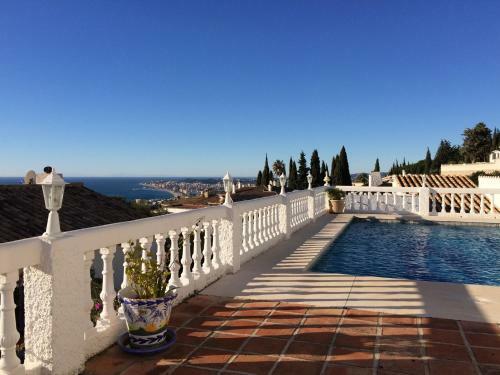 The nearest airport is Malaga Airport, 13 miles from the property. 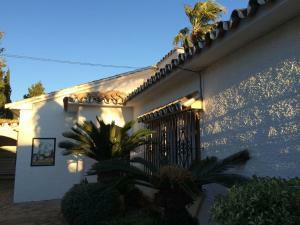 When would you like to stay at Casa Kerstin? 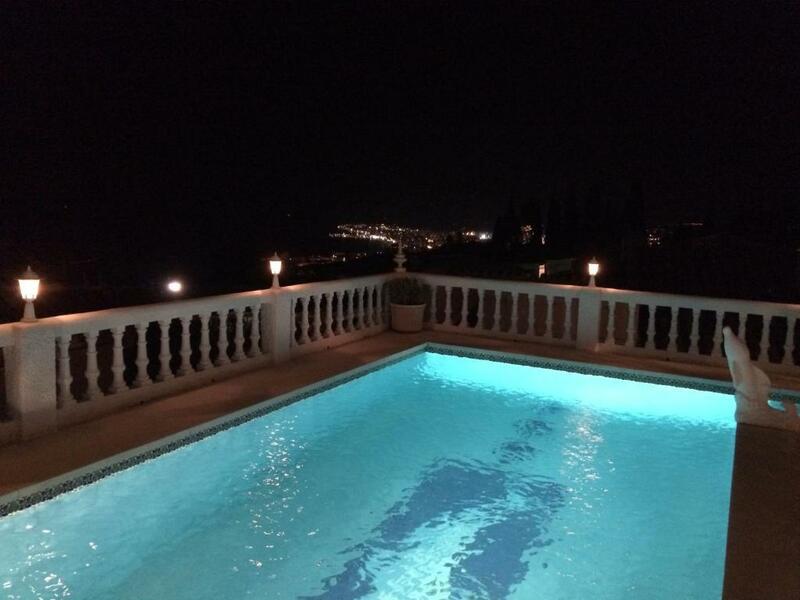 This magnificent villa with private swimming pool offers a gorgeous view of the sea. 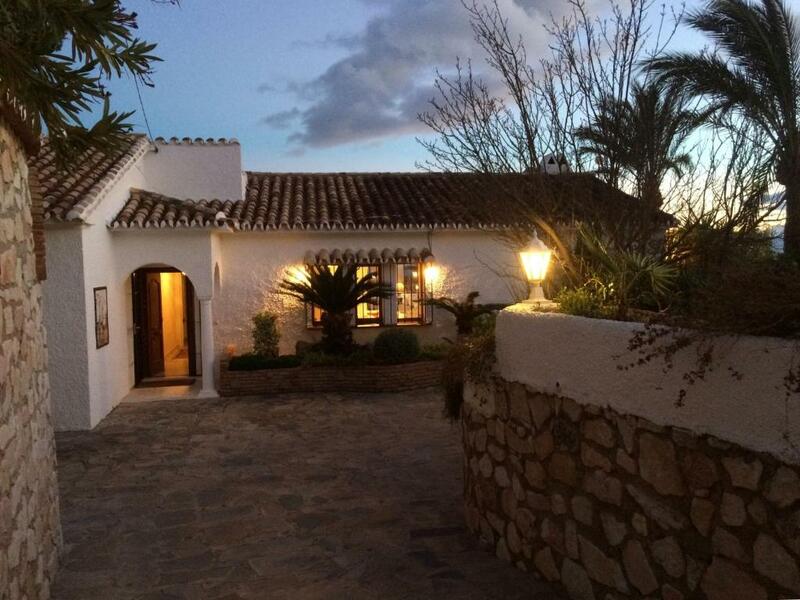 The house, built in Andalusian style, is very comfortable, equipped with all modern facilities, beautifully decorated and furnished. The flat-screen TV is equipped with a satellite system with channels in various languages. On the roof garden of around 33 m2 there is a covered BBQ. Above all, in the evening this is a romantic spot where you can see the lights on the fishing boats. Around the house you have complete privacy on the sun terraces and covered terraces. 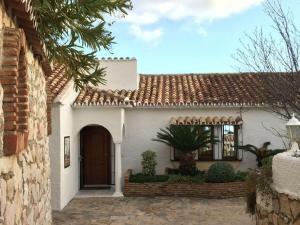 The house is in a quiet urbanisation where you have shops, supermarkets and restaurants within walking distance. On the beach (around 1.5 km, a few minutes by car) you can get exquisite food in one of the chirinquitos (beach tents). In Benalmádena there are lots of good restaurants and bars. The owner is happy to give recommendations! There are lots of activities to do a few minutes away by car, such as golf courses, Tivoli water park and Marbella. You are also only twenty minutes away by car from Malaga airport. From the house you can get to the motorway very quickly, making it easy to go on longer trips. This holiday villa is a very good base for exploring the rich cultural heritage of Andalucia with old cities such as Granada, Córdoba and Seville. This is a perfect location for sun and beach lovers or for a family holiday. House Rules Casa Kerstin takes special requests – add in the next step! Casa Kerstin accepts these cards and reserves the right to temporarily hold an amount prior to arrival. We need at least 5 reviews before we can calculate a review score. 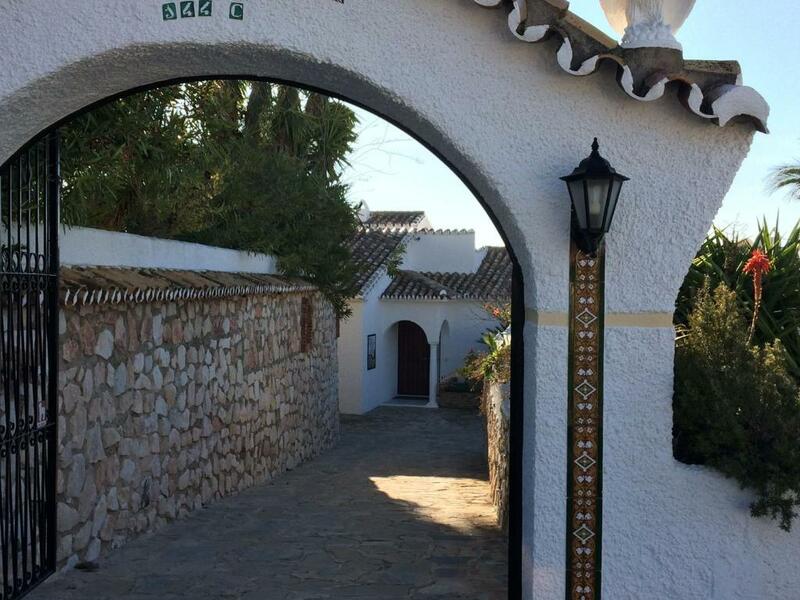 If you book and review your stay, you can help Casa Kerstin meet this goal.